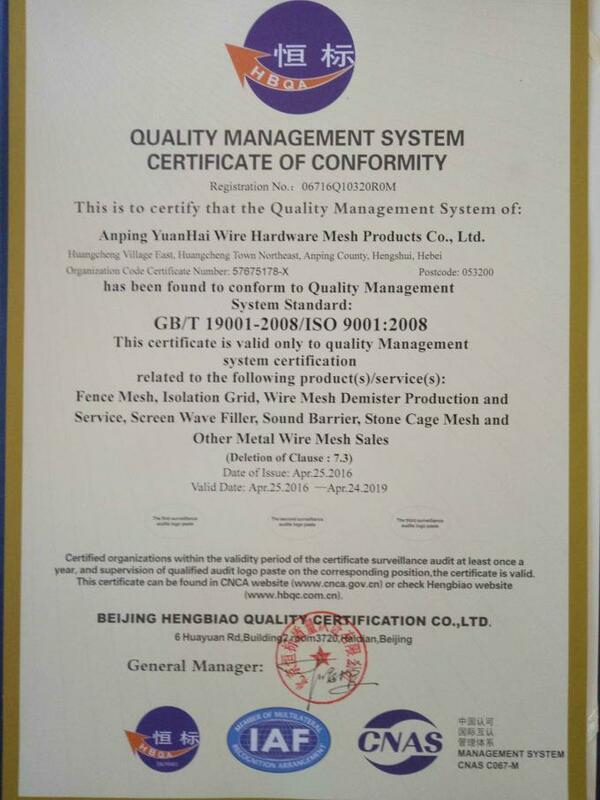 Our company has full implementation of ISO9001:2000 quality management system and ISO14001 environmental management system certification. Our company constantly investing in new testing equipment, with higher product quality to meet customer requirements. 1.1 Strict raw materials into the factory inspection. Detailed record of every link in production process, once found the problem, correct immediately.Improve the production process and has the specialized technical personnel is responsible for. To improve the quality of existing products, and strive to develop new products.According to the market need, we made a detailed product research and development process, to ensure in the shortest possible time to complete new product research and development! High standards of fine zero defect;Respect is to respect the customer product quality, is respect, is respect for society, is to respect us. Perfect pre-market after-sales service system is our from the persistence of the toes.Although our company excellent product quality, no doubt, but the "customer first, service first" is our permanent commitment. Scope/Range:Fence Mesh,Isolation Grid,Wire mesh demister production and service, Screen wave fillter, Sound Barrier, Stone Cage mesh and other metal wire mesh sales. Issued By:Beijing Hengbiao Quality Certification Co.,Ltd.